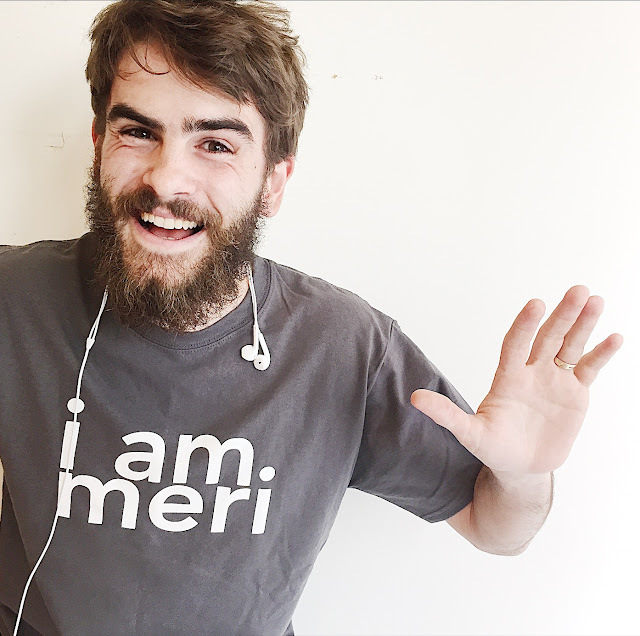 In order to find out which test you think that YOU will do the best at, let’s talk about what is different between the two. The most obvious difference is in how they are scored. The SAT is scored out of 1600 and the ACT is scored out of 36. According to College Board, the median score for the SAT is 1000, and the median score for the ACT is 20. Knowing this information will not give you a better score, but it will help you interpret the score that you get. Now let’s talk about differences that will actually help you choose between the two. This section is pretty much the same on both tests. On the ACT this section is longer (75 questions versus the SAT’s 44 questions), but this section is still one quart of your total grade on both tests. Each test has subtle difference in their reading comprehension sections (for example, the SAT can have one double passage, which is where two shorter passages that disagree with one another are given instead of a single, normal-sized passage). The only difference that could influence which test you should take in this section is that SAT questions tend to tell you where in the passage it is referring to (ex: Lines 33-35) whereas the ACT usually does not. What this means is that if you are skilled at remembering the location of a detail in a passage, you may have a serious advantage on the ACT. Math! Math is one area where the ACT and SAT are slightly different. One is not necessarily harder than the other, but they have key differences that are important to know. The math on the ACT will test you on a wider range of math concepts than the SAT. Additionally, whereas the SAT will lean a little more towards to algebra and word problems, the ACT will offer more geometry and basic trigonometry. It is also worth noting that the SAT will offer you half a page of important formulas right in the beginning whereas the ACT will not. Lastly, the SAT has a section of its math where calculators are not allowed! Probably the most glaring difference between the SAT and ACT is that the ACT has a science section! Don’t worry though—if you haven’t heard it before, the ACT science section doesn’t test your knowledge of science. Rather, it test your ability to think critically and interpret graphs, tables, and provided results from given experiments. However, this is less different than the SAT than you might think! You can find graphs and/or tables of data in almost any section of the SAT. The ACT, on the other hand, only has these in its science section. One way to think of it is that the ACT has moved alllllllll of the graphs and tables and charts to one section and has included a few experiments to go with it. If graphs and tables aren’t your jam, you may be better off with the SAT, but don’t forget that there are still plenty of them on the SAT as well! You can’t escape! Muahahahahaha!!!! Math may be more topically diverse on the ACT, but it is only one fourth of your total score on the ACT. On the SAT, however, HALF of your ENTIRE score is based on math (one quarter for the no-calculator-allowed section and another for the calculator-allowed section). So, if you are someone who truly struggles with math, you may not be best served by automatically steering clear of the ACT. 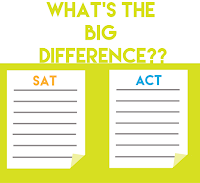 Now before you think, “Wow, I am definitely NOT taking the ACT,” keep in mind that ACT questions generally take a little bit less time to solve than SAT questions. 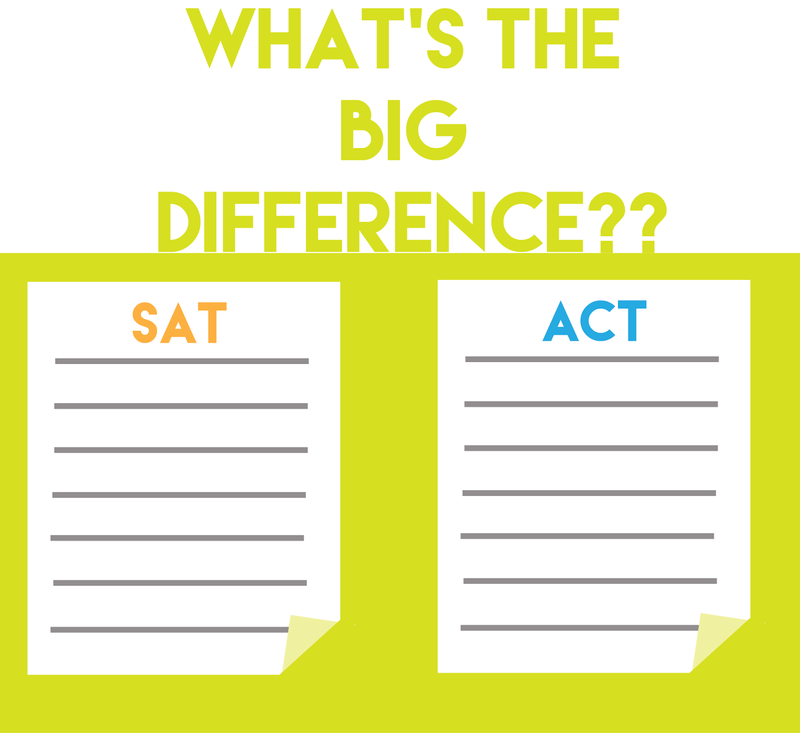 Still, time constraints do have a noticeably larger presence on the ACT compared to the SAT. What this means is that if YOU are someone who thrives when you are working against a clock, then you could have a considerable advantage in the ACT. On the other hand, if you tend to freeze up when you know the clock is ticking, you might perform better on the SAT.